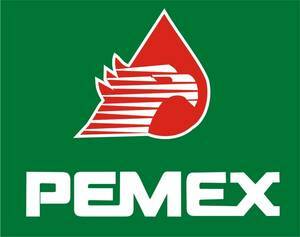 Mexico's state oil company Pemex is engaged in the exploration, production, transportation, refining, storage and sale of hydrocarbons and derivatives. Its products include petrochemicals, natural gas, liquid gas, sulphur, gasoline, kerosene, and diesel. 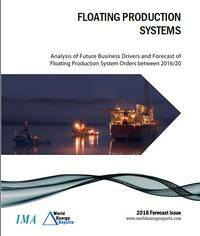 According to the company's statistical yearbook, total hydrocarbon production totaled 43. Pemex operates 344 production fields; 6,382 production wells; 225 off-shore platforms; 6 refineries; 8 petrochemical complexes; 7,896km of gas pipelines; 4,548km of oil pipelines; and 19 LPG distribution terminals. Pemex operates more than 8,350 service stations throughout the country, and has proven reserves of 14.